At the Geneva Motor Show last year, it seemed as though wonderfully eccentric Dutch supercar company Spyker was back in action. 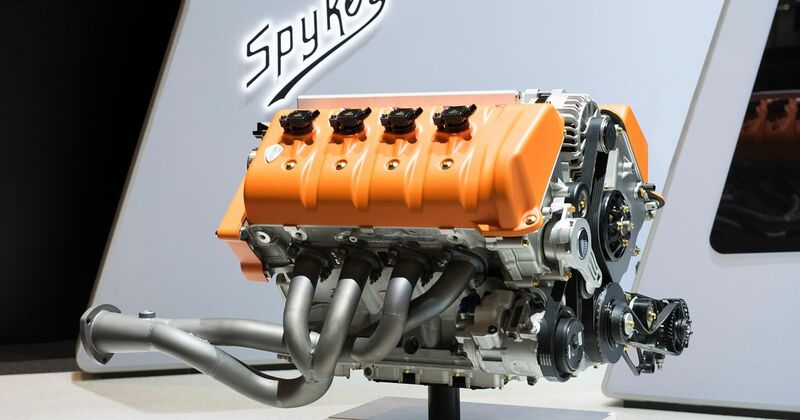 Its ‘C8 Preliator’ was on display for the world to see, and there was one hell of a plan in place for the engine. 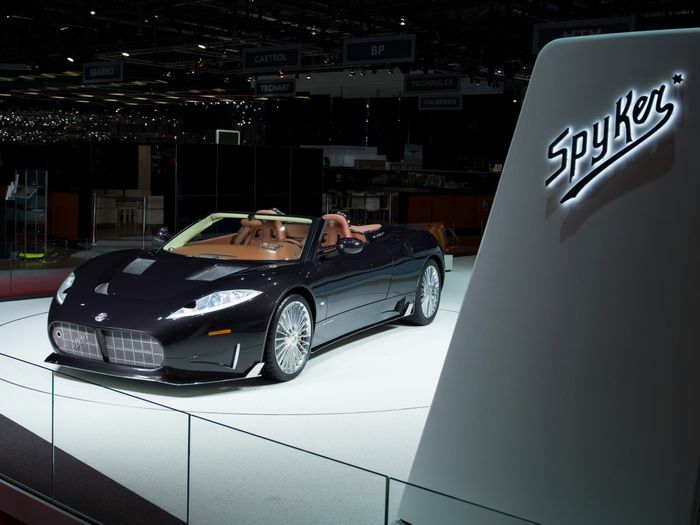 The nature of Spyker Cars’ current situation isn’t clear, but the firm’s financial history since its founding in 1999 is best described as turbulent. Koenigsegg, however, remains hopeful. 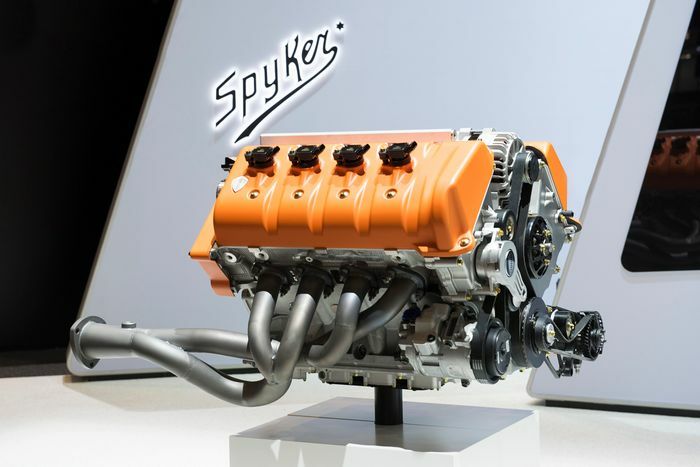 “We wish Spyker a good future and hope that they will once again be able to deliver their fascinating cars,” Wade said.